T. Stone: For 53 years, the B.C. Wildlife Park up in Kamloops has focused on encouraging respect for B.C.’s wildlife and preserving biodiversity through education, research and, importantly, rehabilitation services. The B.C. 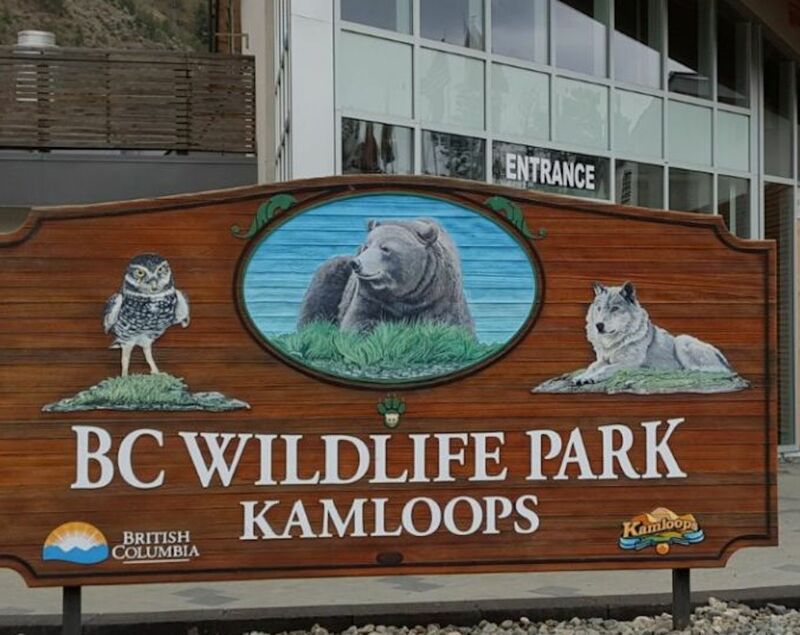 Wildlife Park is also a major tourism draw, attracting over 100,000 visitors each year and making a huge economic impact in Kamloops and the surrounding area. Yet all of this is in jeopardy due to the new NDP imposed costs, including the employer health tax. The B.C. Wildlife Park has actually written twice to request a meeting with the Minister of Finance, but no response in 12 weeks. My question to the Minister of Finance is this. Glenn deserves to hear from this minister. Will she fully offset the taxes and the other costs that she and the NDP have imposed on the B.C. Wildlife Park? Hon. C. James: Again, I’ve already spoken to the issue of working with charities and not-for-profits. I have received the Wildlife Park’s information. I’ve certainly reviewed it. My staff have actually been talking to them about whether there’s an opportunity for a meeting coming up. We will continue to work through the implementation, as I said, listening to British Columbians. It’ll be out before the summer. Mr. Speaker: The member for Kamloops–South Thompson on a supplemental. T. Stone: The B.C. Wildlife Park actually faces additional costs, in the range of $200,000, in new taxes and other costs that are being imposed by the Minister of Finance and the NDP on their operation. Frankly, they deserve answers. But they’ve received nothing — not even the courtesy of a response from the Minister of Finance — in over 12 weeks. This is creating all kinds of stress and uncertainty that’s not necessary. Non-profits, small businesses, school boards, universities and municipalities are all in chaos right now because of this minister’s half-baked taxes. When will this minister fix this tax blunder and the fear that it has caused? Hon. C. James: Well, I’m sorry, but all British Columbians are paying the price for that member and that side’s mess at ICBC that left over a billion dollars…. Hon. C. James: A $1.3 billion loss, which means every individual in British Columbia is going to be paying because of the mess that was left. We have had discussions. My staff have talked to the Wildlife Park and had a conversation to look at booking a meeting. We’re going to make sure that we’re working through these issues.